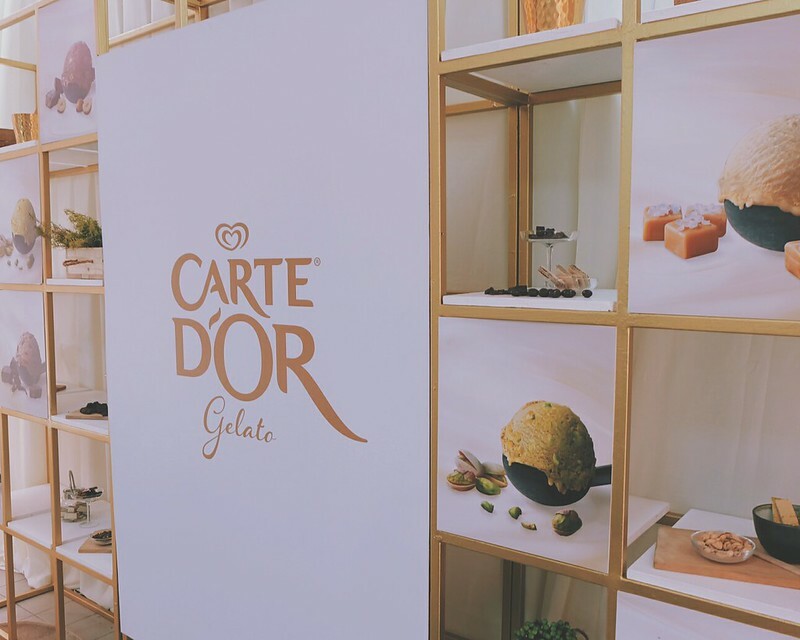 UK's luxury ice cream brand, Carte D'Or is now in the Philippines! Carte D'Or gelato and ice cream brand is enjoyed all over the world including Italy, France, Russia, Brazil, and Turkey among many others. 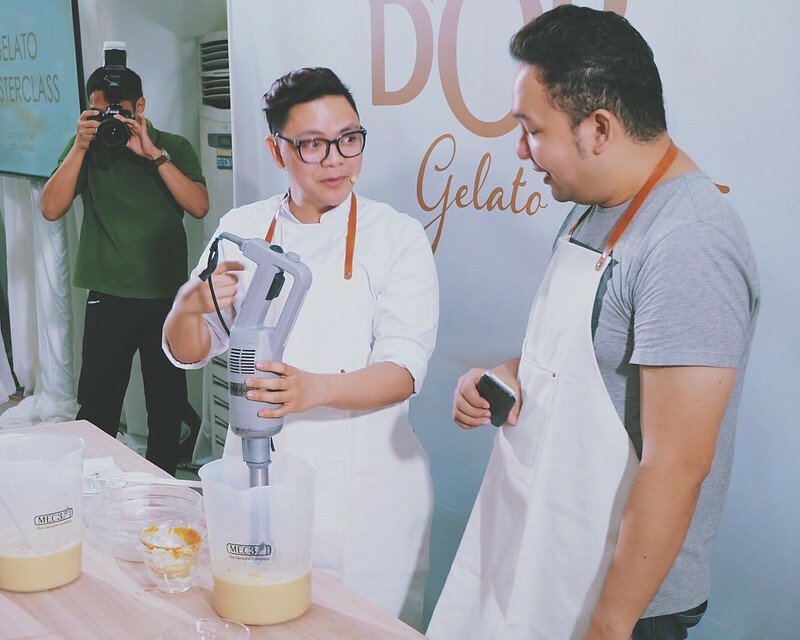 To welcome Carte D'Or in Southeast Asia, we got to learn how to make gelato. 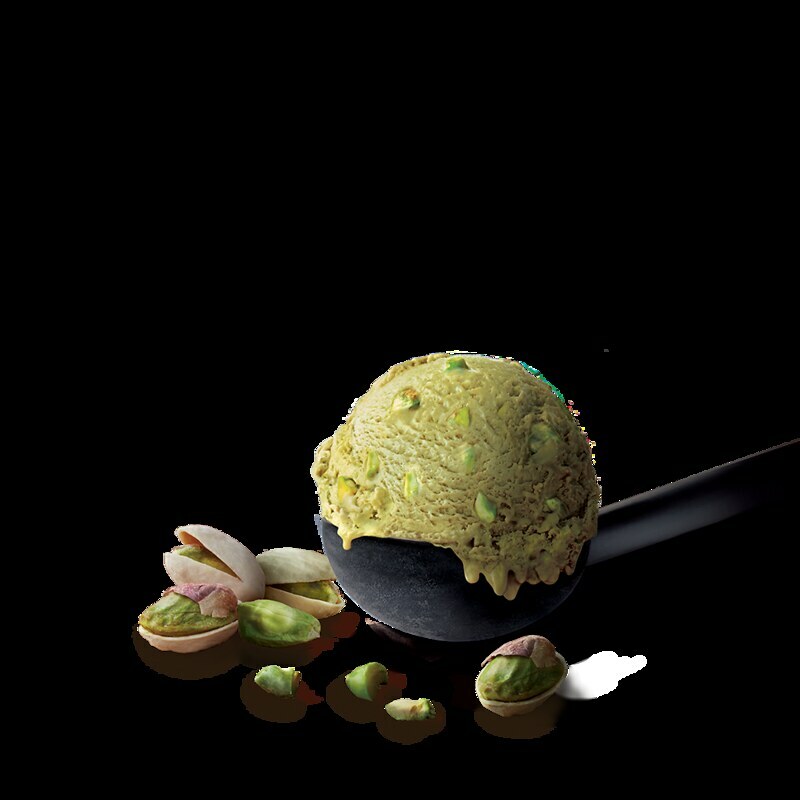 The procedure in making gelato sounds very simple - you mix milk, egg, butter, a pinch of salt, sugar and pistachio puree. Mix well. 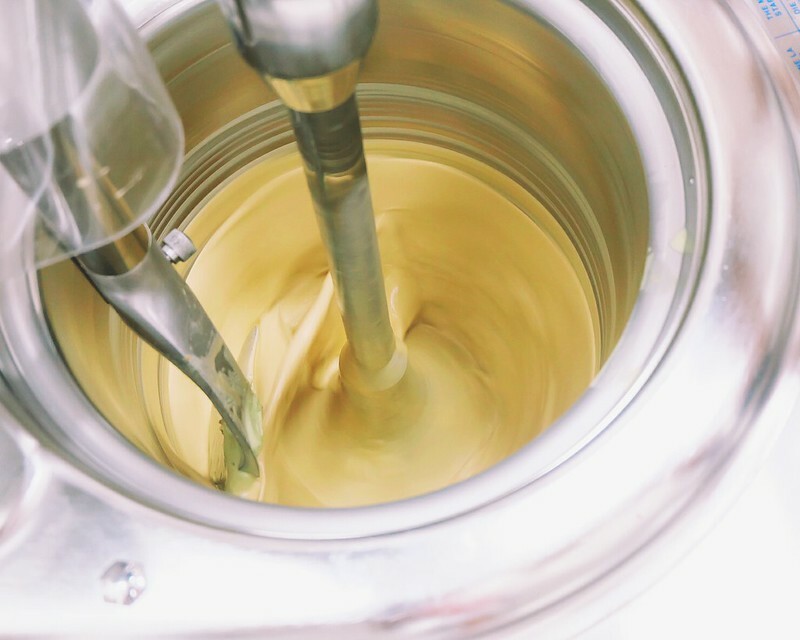 Process in a special gelato processor. Add pistachio nuts and fold. Refrigerate. It seems that we can make our own gelato at home, but it is the ingredients that made all the difference. Carte D'Or 's new gelato range offers a lineup of flavors crafted with real Australian cream & only the finest ingredients sourced from all around the world. We got to try 3 flavors from the new Carte D'Or Gelato Range - Salted Caramel,Double Dark Chocolate and Pistachio. The other flavor is Chocolate Hazelnut. I personally love the Salted Caramel. I always love this flavor. 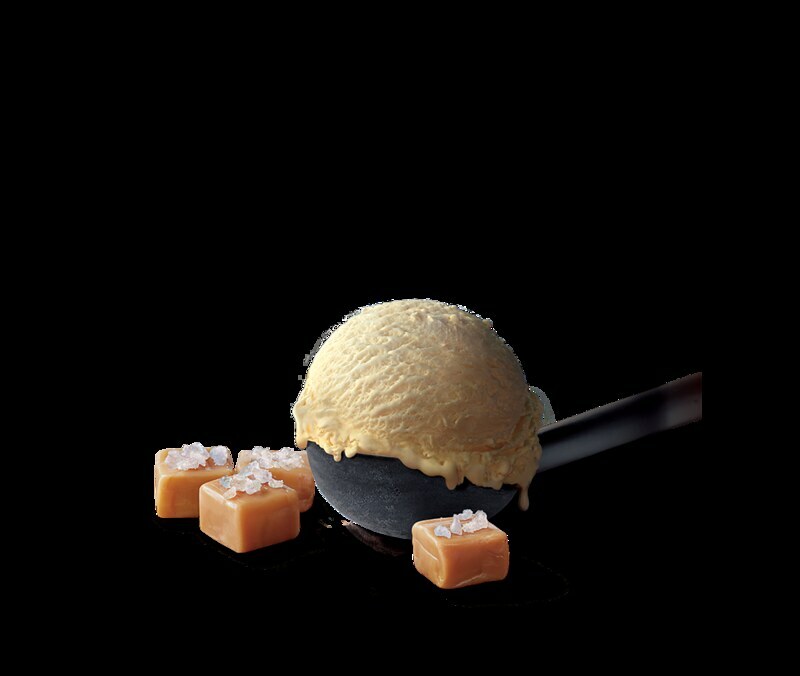 Carte D'Or's is more decadent made with real goodness of Australian cream. The Double Dark Chocolate is something to indulge too. 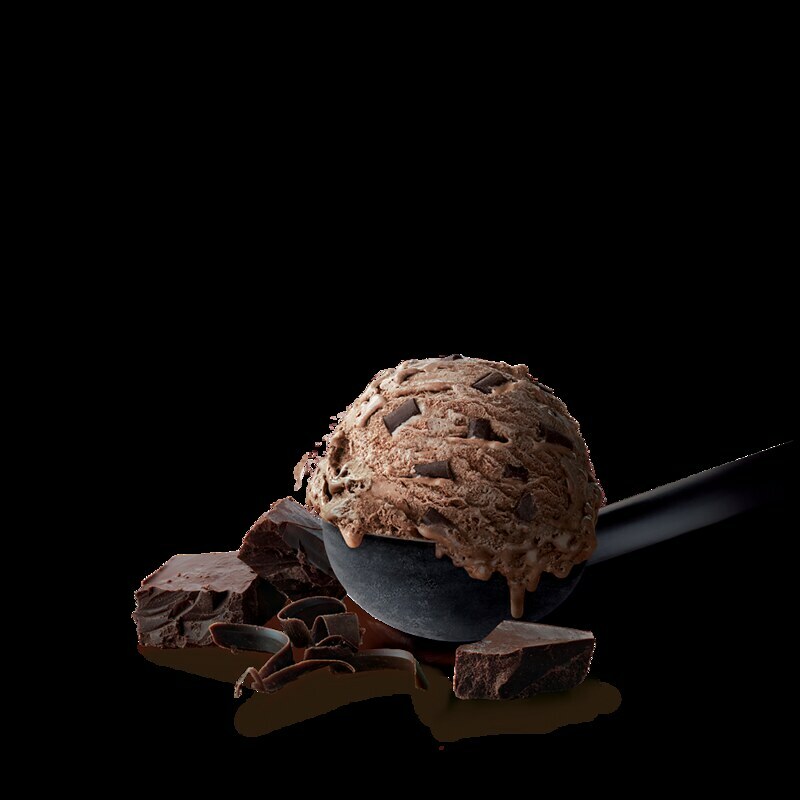 Each scoop offers chunks of Belgian chocolate stirred into thick chocolate gelato. 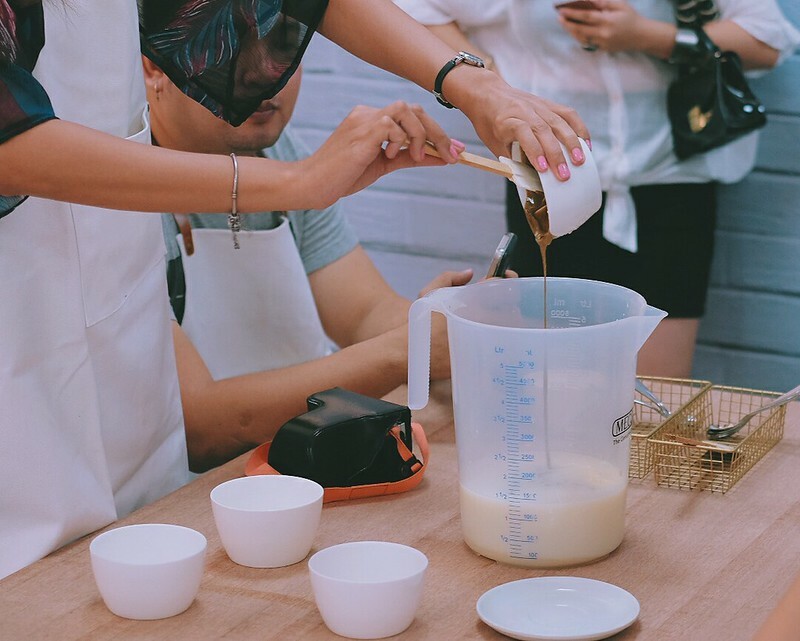 Imagine medieval castles, quaint hill villages, and a 400-year-old chocolate making tradition as you enjoy every bite of it. Pistachio is an interesting flavor. 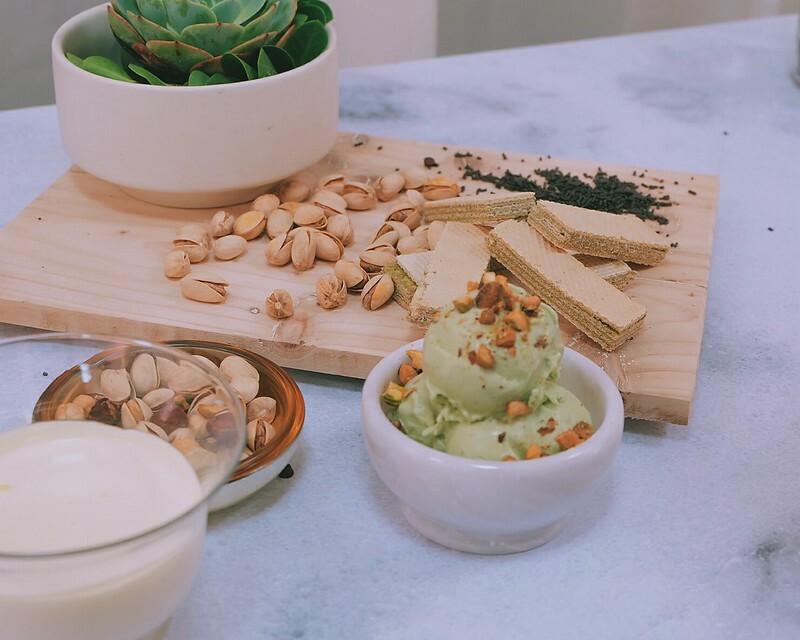 There are only a few ice cream brands that can perfect a Pistachio flavored ice cream. 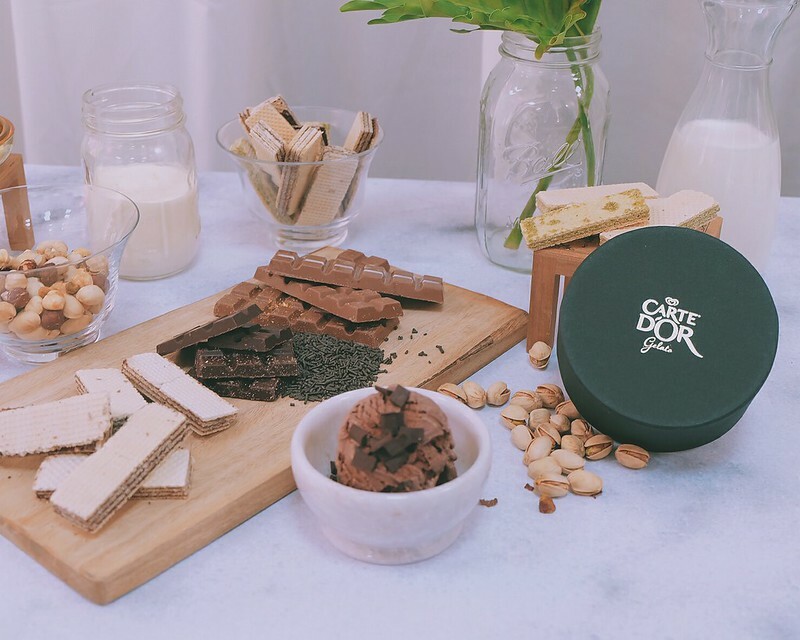 Carte D'Or's secret is the pistachios which are grown in the sun-kissed vistas of South Australia and California, where long hot summers produce the best nuts. To draw out the flavor, the pistachios are roasted and ground into pure paste. Folded into thick Australian cream, and you’ve got nutty goodness in every bite. 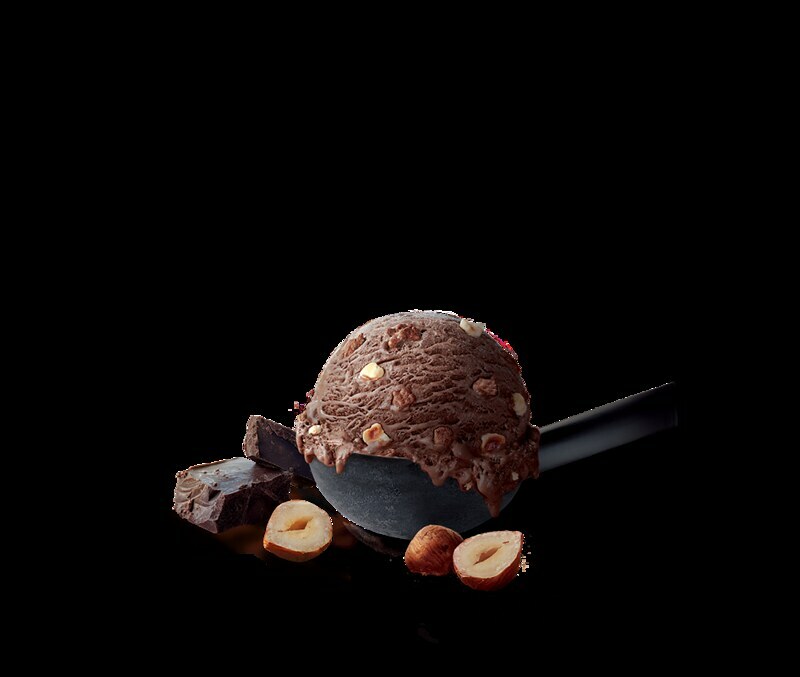 The Chocolate Hazelnut is something to look forward to. The best hazelnuts in the world are grown in the lush, rolling hills of Turkey.The nuts which are crisp and buttery are combined with delicate wafer crisps and a rich chocolate hazelnut gelato base. 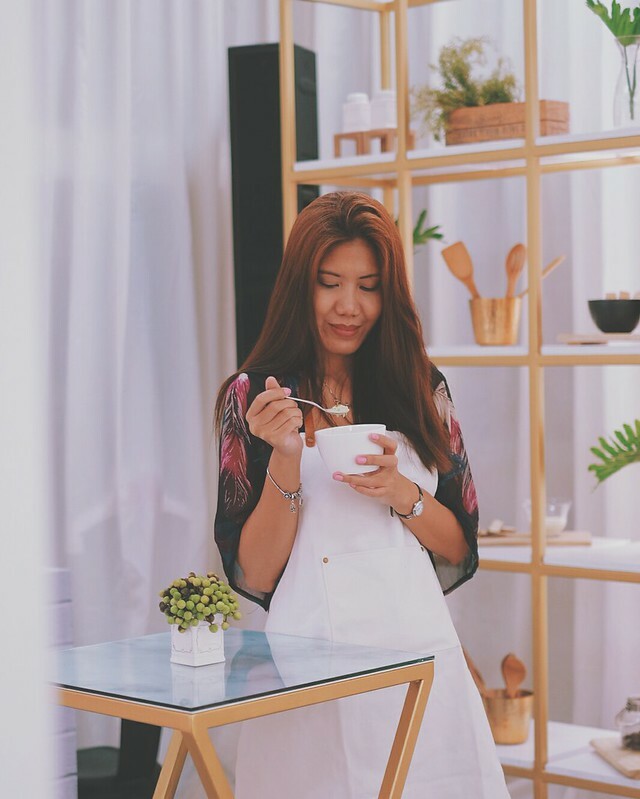 Which Carte D'Or ice cream flavor would you like to try first?